Bring your camera along for the adventures as you explore one of Australia’s most beautiful collection of landscapes throughout the Whitsunday Islands. From sea to sky and all the natural beauty in between, the Whitsundays are home to not only the Great Barrier Reef but Whitehaven Beach, lush rainforests, sugar cane fields and so many impressive coastlines around the 74 islands and mainland. 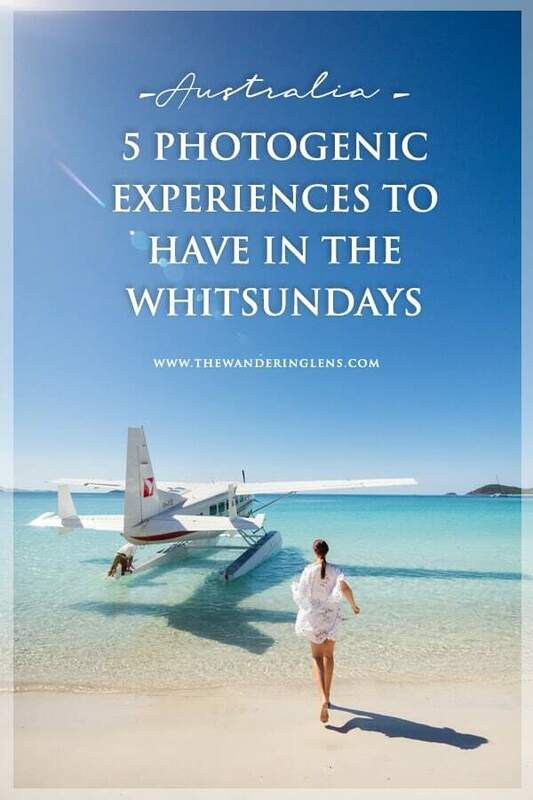 Following on from my guide to the ‘Photogenic Landscapes + Locations of the Whitsunday Islands’, here I wanted to share my top five photography experiences you can have in the region. 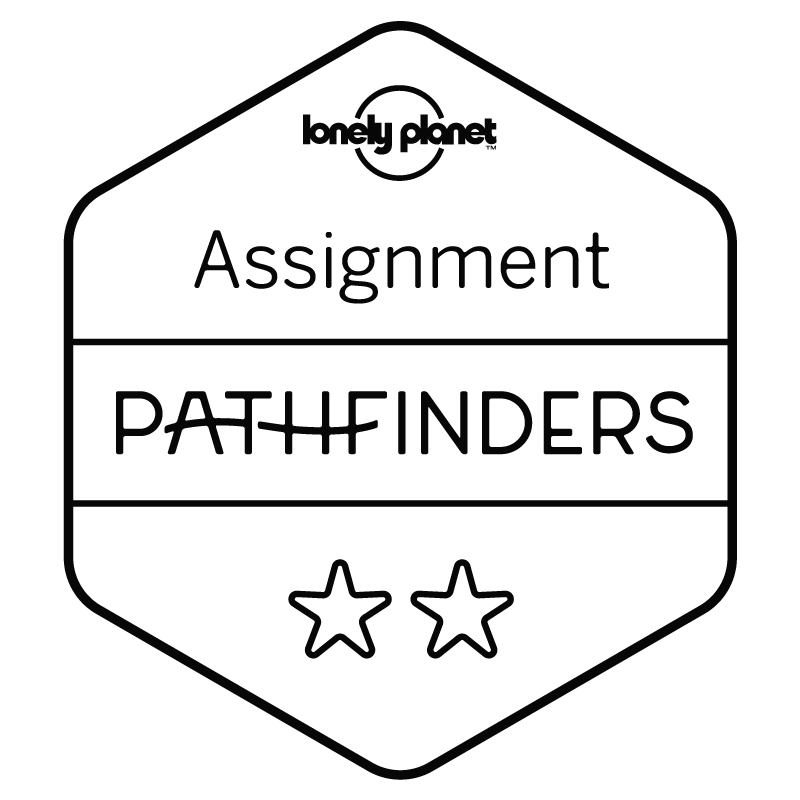 Each experience I’ve personally photographed and can’t recommend highly enough. If tropical scenery and watery wonders are your thing, then this place won’t disappoint. 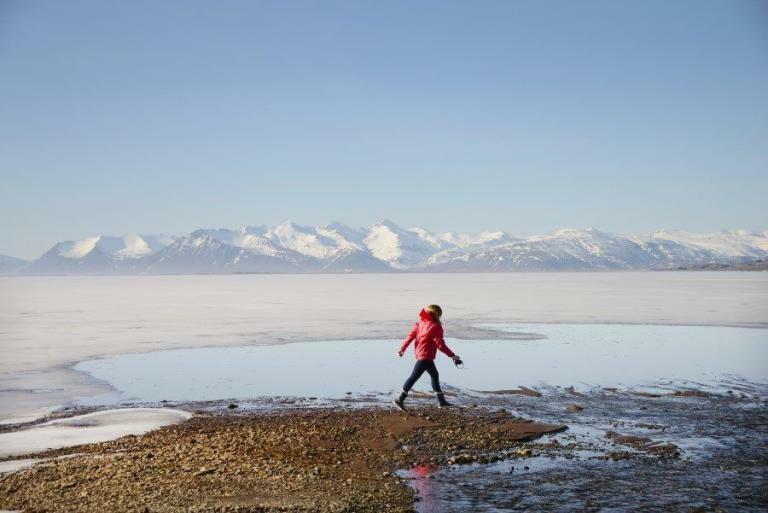 Few beaches offer the pure white silica sands that Whitehaven has become known for. This natural gem is regularly labelled one of the best beaches in the world for very good reason, it’s without a doubt an absolute sparkler and oh so photogenic! One of the best ways to experience Whitehaven is to arrive via seaplane with Air Whitsunday Seaplanes. 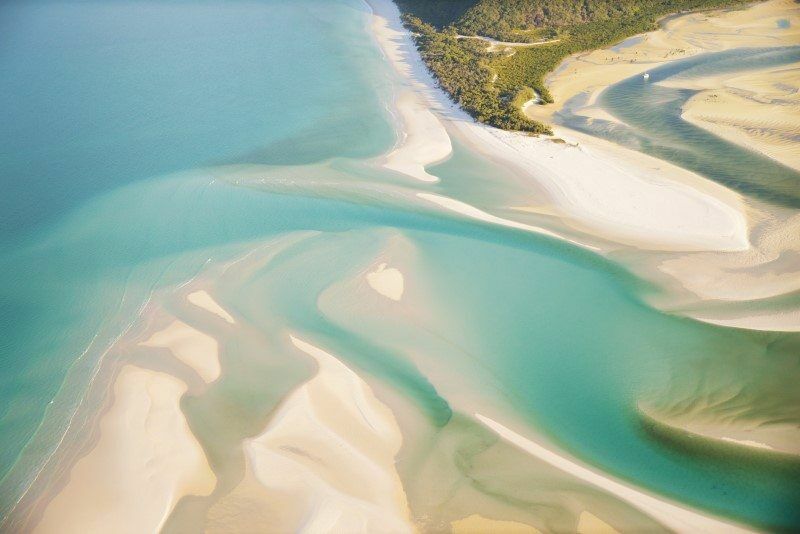 Take in the spectacular views of Hill Inlet and Whitehaven Beach from above, then land on the water, itself a thrilling experience! The pilots will always do a double take allowing both sides of the seaplane to see and photograph the impressive views of the landscape below. Once you’ve arrived at Whitehaven, wade through the shallows and prepare for a few hours of soaking up the sunshine and swimming. You’ll also be treated to a glass of champagne and some nibbles if you’re lucky! For photographers I doubt there’ll be too much lazing about on the beach, especially if you’ve got your underwater camera with you because it’s so beautiful, it’s quite hard to put the camera away. 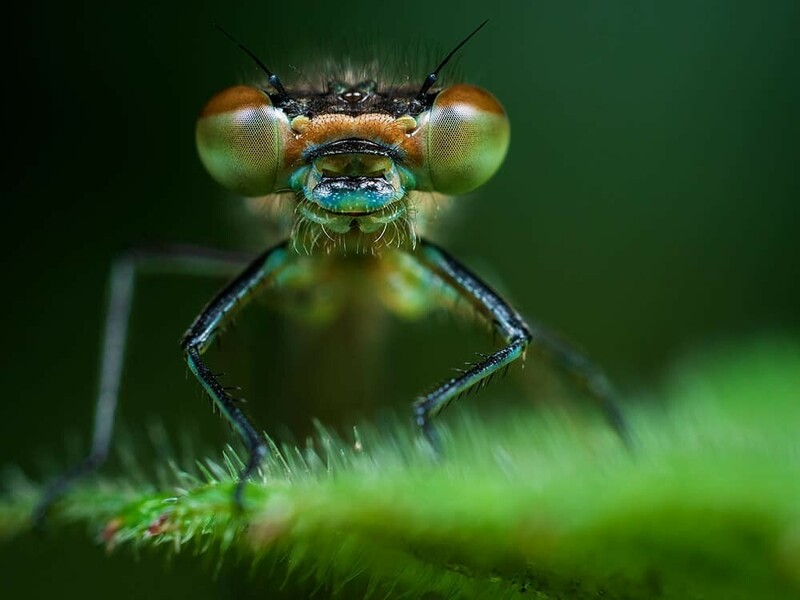 Try capturing split-levels of the seaplane, the coastline or seek out some fish underwater there are usually a few curious little ones that’ll come along to say hello. One of the best things in doing a seaplane trip to Whitehaven is that it doesn’t end once you get back on board…there’s still the return flight to Whitsunday airport meaning more chances to get snap happy over Whitsunday Island, Hamilton Island, the Whitsunday Passage and Molle Island Group depending on which route is taken. Visit Air Whitsunday Seaplanes for tour information. Well, let’s just say this experience is like no other. It’s a truly incredible opportunity that makes you appreciate just how special and alive the Great Barrier Reef really is. 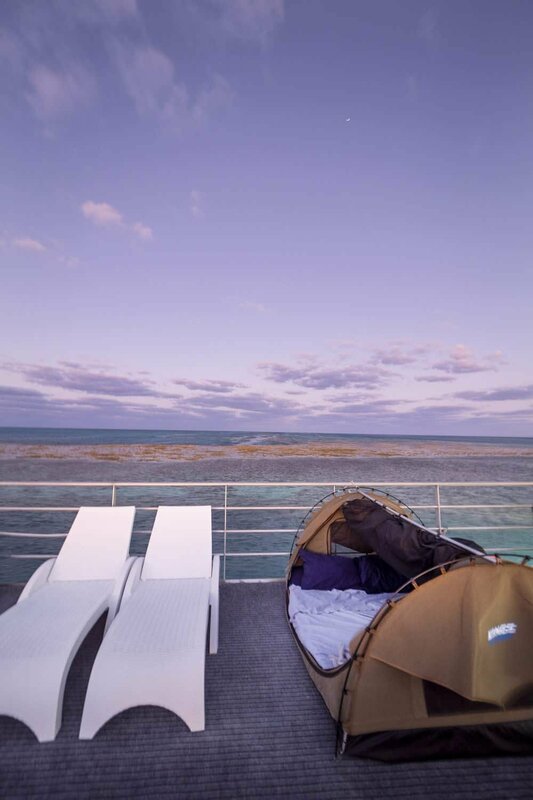 The team at Cruise Whitsundays offer the unique experience of spending a night on Heart Pontoon, sleeping under the stars in a swag on a floating deck. 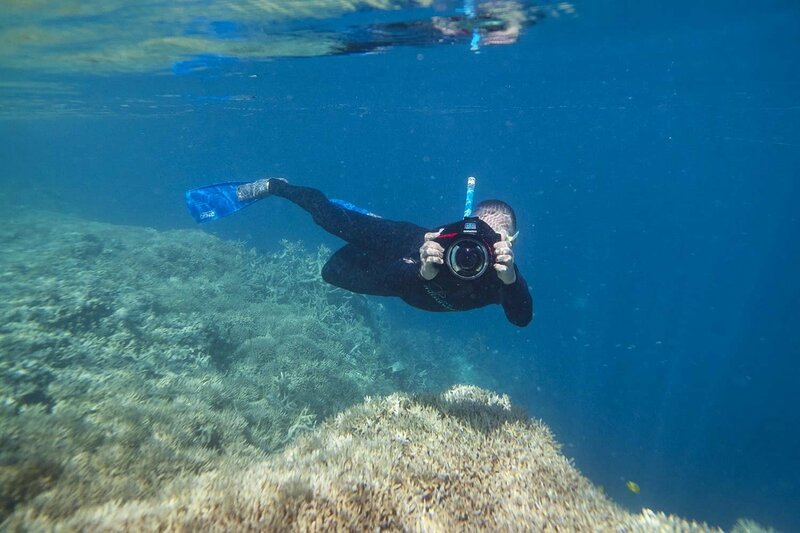 This guarantees you can photograph the marine life of the Great Barrier Reef without crowds, sunset and sunrise over the Coral Sea plus see what really happens underwater once the sun goes down. As a photographer, practice your underwater photography techniques, get up close and personal with Maggie the Maori Wrasse (soon to be Magnus) and take in the changing light as it creates a rainbow of hues across the water. 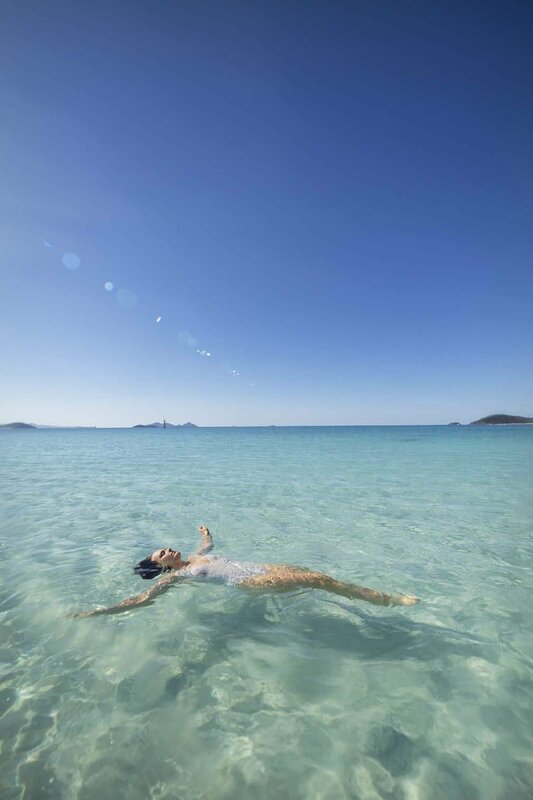 Visit Cruise Whitsundays for information on the Reef Sleep experience. Think of a tropical island where you can cruise through bays and along its coastline photographing rugged rock formations, clear water coves and fish in their thousands. Welcome to Hook Island. As the second largest island in the Whitsunday Group, Hook Island offers a host of inlets and snorkeling spot that are ideal for a day trip or multi-day adventure. One of the best ways to experience a few snorkeling spots if you’re short on time is with the team at Red Cat Adventures. 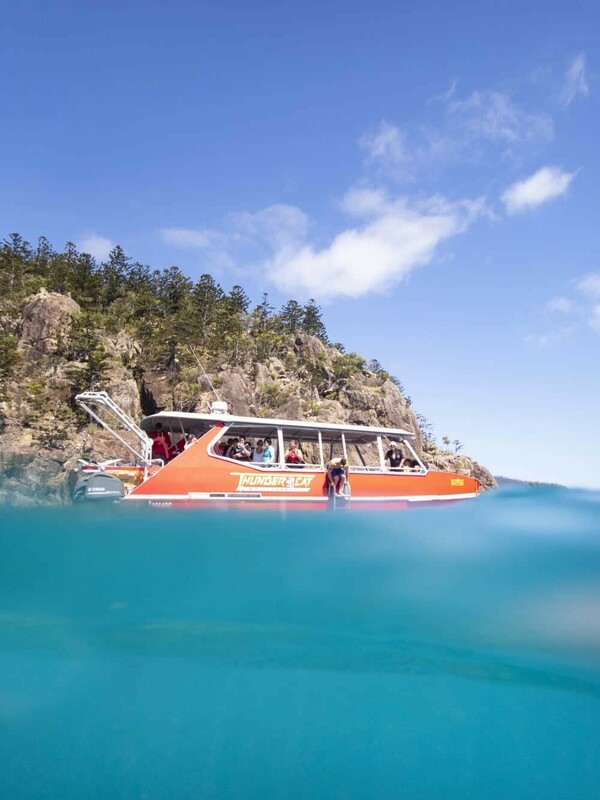 You can jump on board their speedy little bright red Thundercat and zip on over to places like Manta Ray Bay, Butterfly Bay or Mackerel Bay and be jumping in for a snorkel within 90mins of leaving Airlie Beach. 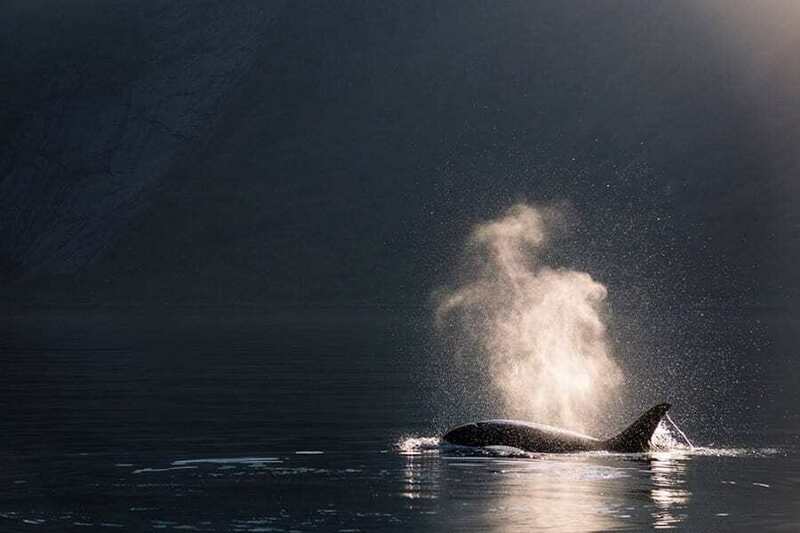 During the Whale season from May – October you’ll also have a chance to see these majestic mammals along the way and the team on board the Thundercat are more than happy to wait and see what happens if you do. Who knows, you might get lucky and have a breach happen close to the boat! The marine life around Hook Island is so vibrant with multiple reefs and protected areas which allow the coral to flourish. Because most beaches on Hook Island have a coral barrier around them, boats are unable to pull up to the shore meaning the environment remains pristine and you’ll get to witness the underwater world at its best. Visit Red Cat Adventures for more information. 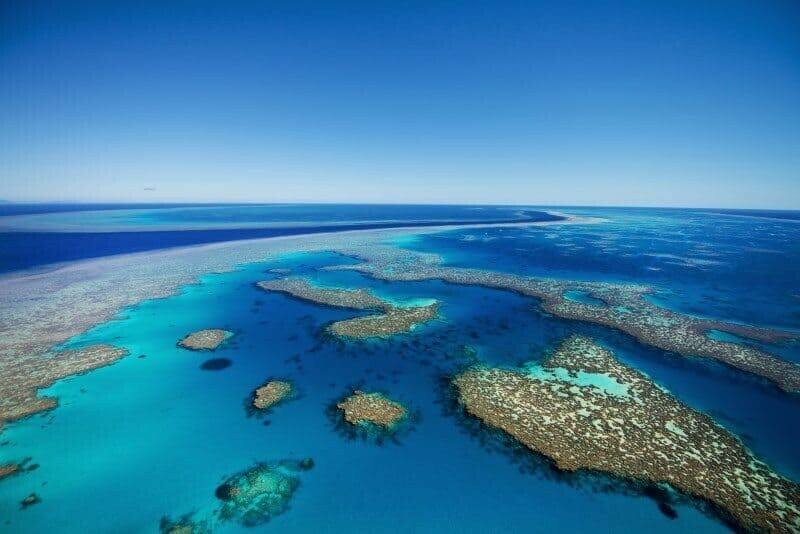 One of the world’s natural wonders, The Great Barrier Reef stretches along Queensland’s coast and in the Whitsundays you’re able to see this beauty from above. 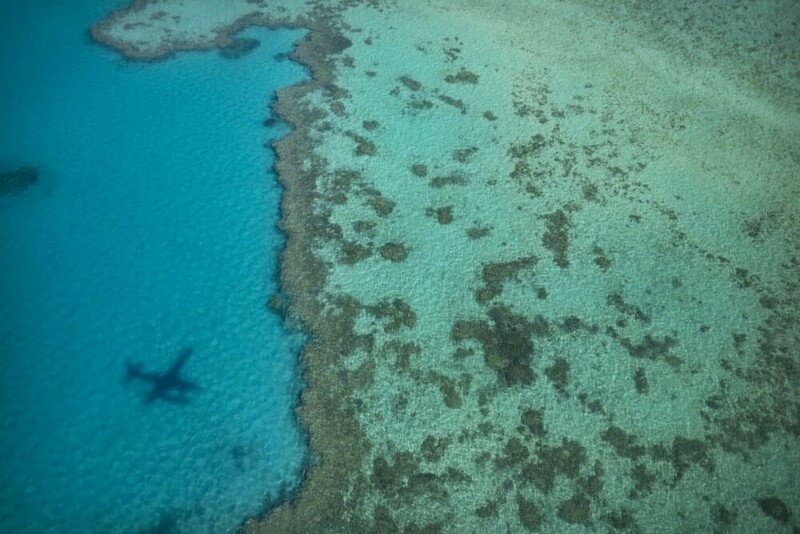 A scenic flight over the Great Barrier Reef is one of those once in a lifetime experience. You’ll spend most of the flight with your mouth open saying ”wow”, but if you can manage to tear your face from the window, it provides ample photography opportunities to capture the landscape below. 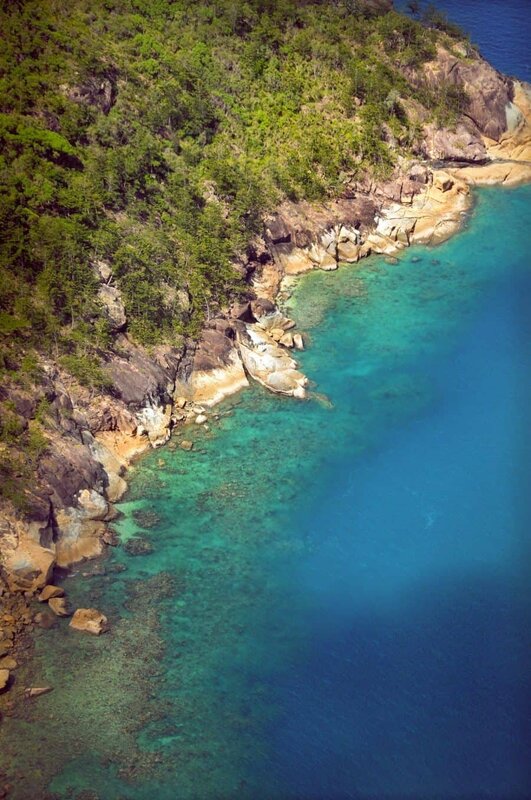 When flying from Airlie Beach (Whitsunday Airport) or one of the Whitsunday Islands you’re just 20minutes away from Hardy Reef, a spectacular reef formation that marvels with it’s colour palette. Turquoise, aqua, navy and vibrant blue are all shades you can expect to see as you fly above the Great Barrier Reef by helicopter or seaplane. Of course, one of the highlights is Heart Reef, a coral crop that’s shaped like a love heart…what can be more photogenic than that? The incredible landscape of the Great Barrier Reef photographed from a helicopter. Sunlight in the Whitsundays has a particular warmth to it meaning for photographs you’re able to capture a glowing tropical feel throughout your imagery. This may sound a little weird but after photographing weddings and portraits in the region for a number of years, I can attest to the tropical light having a certain humidity or romantic haze to it that works beautifully in photographs. 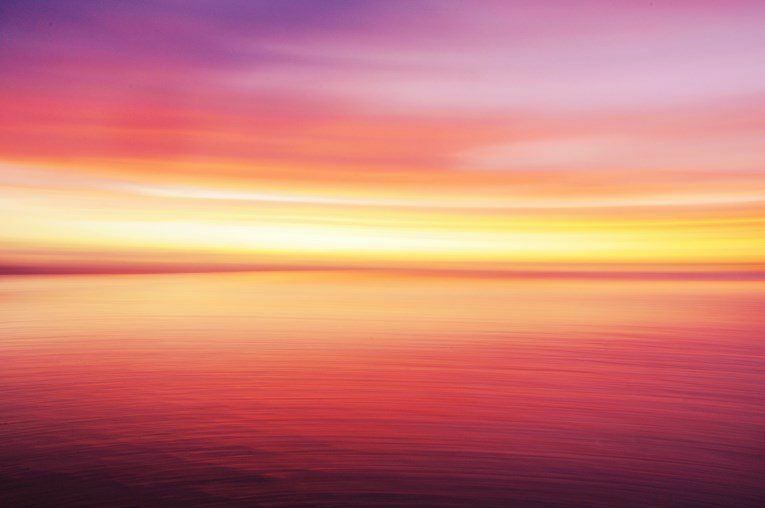 During the day you’re treated to aquatic blues and greens blending from sea to sky but once golden hour comes about, the colours can range from purples to pinks, reds and yellows. 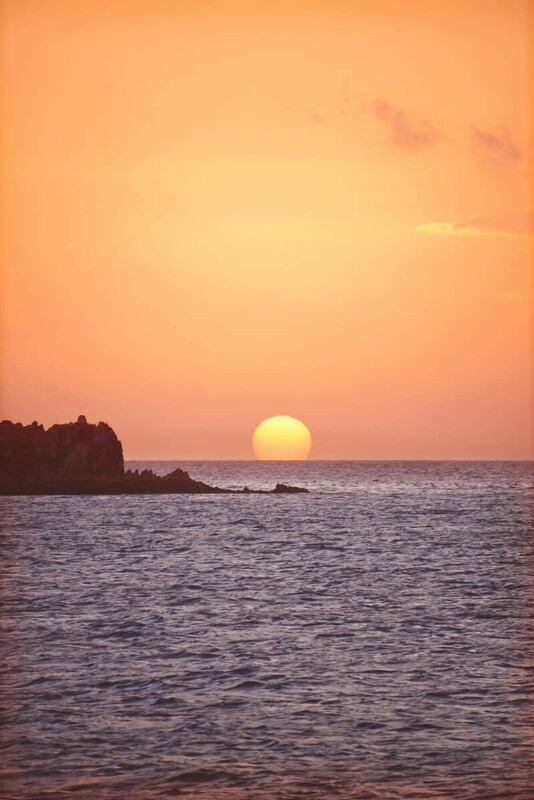 If you’re sailing around the Whitsundays you’ll have prime position for capturing sunrise and sunset over the water. This scene not only provides a fantastic opportunity to capture landscape shots, but to incorporate the water into your imagery. 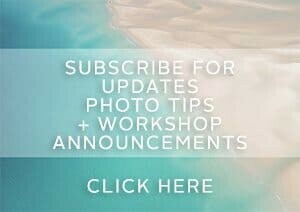 Alternatively, you can find your own seaside spot and shoot the same concept. Places like Mandalay Point, Airlie Beach Foreshore and the boardwalk from Shingley Beach to Cannonvale, each give you the opportunity to capture yachts and the coastline against the warm afternoon light. 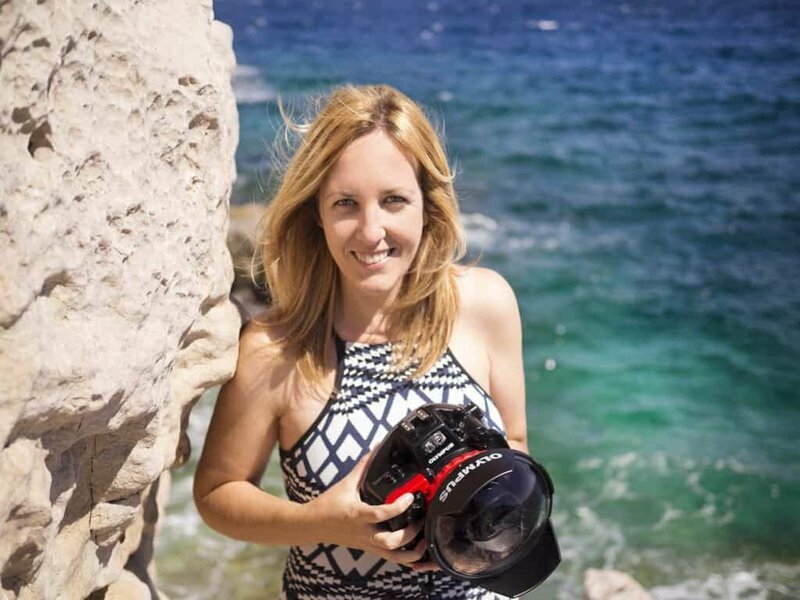 On the islands there’s endless locations to shoot sunset including Hamilton Island’s One Tree Hill, Langford Island, Stonehaven, Cid Harbour and Daydream Island’s Lovers Cove. Standing as rigid as possible like a tripod and rotating from left to right generated this shot of the incoming tide near Hook Island. For more on the outdoor experiences and activities available throughout the Whitsunday region, head on over to the Tourism Whitsundays website for trip inspiration and info. I loved the Whitsundays too, we stayed on Daydream and did a trip out to the whitehaven beach – so awesome! So glad you got to see the beauty of Whitehaven! Oh how I adore these islands. We missed out on visiting the reef because of the weather but I’ll plan to visit again and do the seaplane. My favourite was South Molle Island but it was many years ago that I visited!